Mutsuko (Shihori Kanjiya) grew up on an island. Her family emphasized tradition, which she felt uncomfortable with. As a child, she envisioned Dream Land on the mainland as a symbol of freedom. Now as an adult, Mutsuko has her own family. She hears that Dream Land will soon shut down. Meanwhile, Wataru (Shunsuke Daito) comes back to his island hometown for the first time in 9 years because of work. There, he receives a visit from Hatano who was a student of Wataru's father. Hatano mentions things about Wataru's father that Wataru never knew. 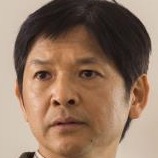 Wataru realizes that he misunderstood his father. 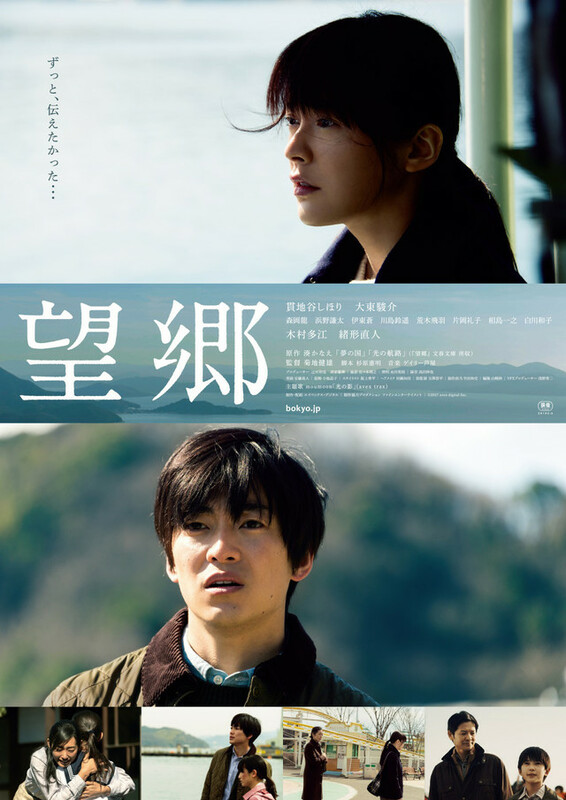 Based on short stories “Yume no Kuni” and “Hikari no Koru” from mystery short story collection "Bokyo" by Kanae Minato (published January 30, 2013 by Bungeishunju).